15956 4.8 years ago David Ziegler Chicago, IL , US Credibility is lacking with this revolving door! 15948 4.8 years ago Mark Bebawi Sugarland , TX , US This "cooling off period" is a good idea for all companies and organizations. 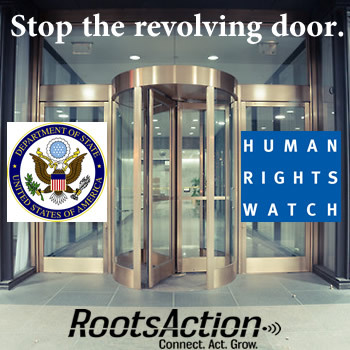 The revolving door is bad for the country and the world.